When individuals or couples are unable to have a child of their own, it may be due to the inability to conceive, a history of miscarriages, the age of the potential mother, or a host of other possibilities. In the past, this inability was looked upon as being hopeless for the individual or couple, and oftentimes they would never realize their dream of becoming parents. Over the past few decades, however, a viable solution known as surrogacy has come into the forefront, and has allowed those who wish to have children to move forward with the help of a surrogate mother. 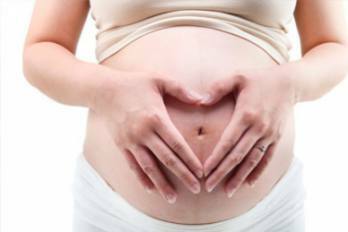 Surrogacy is the practice of a woman carrying the biological child of another individual or couple. With this process, the surrogate mother will be artificially inseminated, and will then carry out the pregnancy, eventually giving the child to the intended parents upon its birth. There are two primary forms that surrogacy can take. In the traditional process, sperm is donated and inseminated into the uterus of the surrogate that will subsequently then fertilize an egg of the surrogate mother. 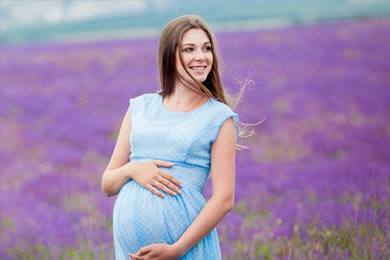 In these cases, the surrogate mother is also the biological mother of the child. With gestational surrogacy, the biological parents donate both sperm and egg that will fertilize and subsequently be inseminated into and carried by the surrogate. 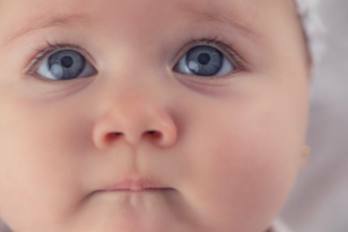 In gestational surrogacy, then, the surrogate mother is not biologically related to the child. This process allows the intended parents to both essentially be biologically related to their child. Based on a report from the Council for Responsible Genetics, as of 2008, there are no surrogacy statistics that are available to the public. 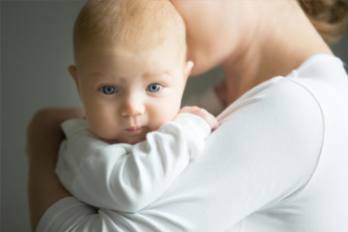 Yet, while it is known that the use of a surrogate has become quite popular over the years, it is not known exactly how many children have been carried in such a manner. However, between the years 2004 and 2008, it is approximated that the number of children is over 5,000. Another estimate is that there is an average of nine children that are born to surrogates in each state every year. 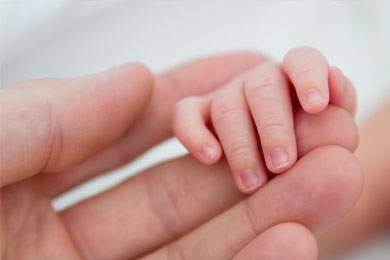 It is also known that there have been differing rates of success for the various types of surrogacy procedures. For instance, when using in vitro fertilization with mothers who are under the age of 35, success can be as high as 60 percent or more. The success rate tends to decrease, though, as the surrogate and/or the biological mother increase in age. One form of surrogacy, blastocyst transfer, entails the fertilized egg being monitored in a laboratory for approximately three days or more. Once a successful growth of cells is observed, the blostocyst is then implanted into the uterus of the surrogate mother. In using this process, success rates have risen by approximately ten percent. In any case, those in the medical profession have worked to help make pregnancy possible for those wishing to have children, and it is anticipated that as this process progresses, there will be additional procedures that will make pregnancy and child birth more possible.